Rhye has shared an ominous new video for "Hymn," a mellow B-side from his rhymthic second studio album Blood, launched in February of this 12 months, 5 years after his debut. 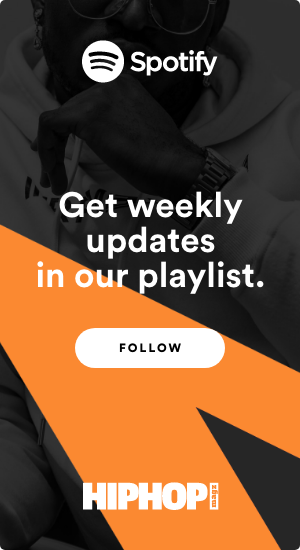 The Canadian singer/producer effortlessly blends sluggish beats with intoxicating melodies that blur the strains between soul, R&B and pop on Blood. The album creates comfortable moods of want and thriller, that are particularly felt in songs like "Taste," "Song for You" and "Hymn." The surreal visuals all through Rhye's music video are equally as haunting and exquisite because the album. 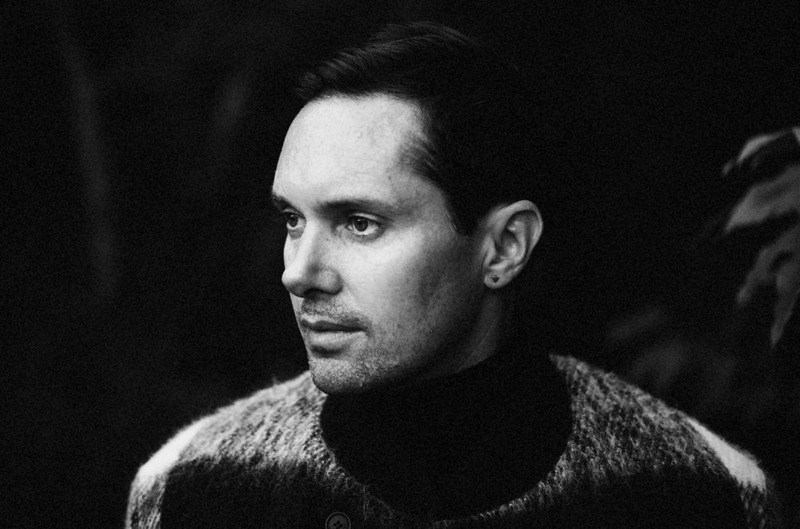 Rhye has additionally introduced a North American tour this October, starting in Dallas and wrapping up in Sacramento, Calif., earlier than heading to China. Watch the video for "Hymn" and take a look at the complete checklist of U.S. tour dates under. 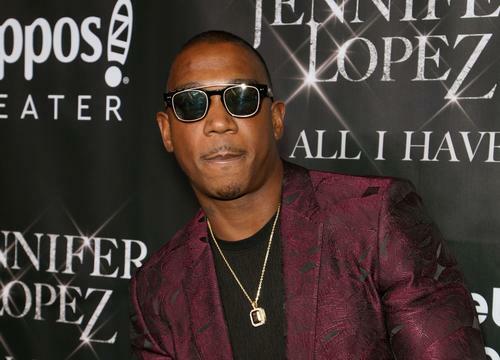 Ja Rule Finally Apologizes For Fyre Festival Involvement: "I am Devastated"